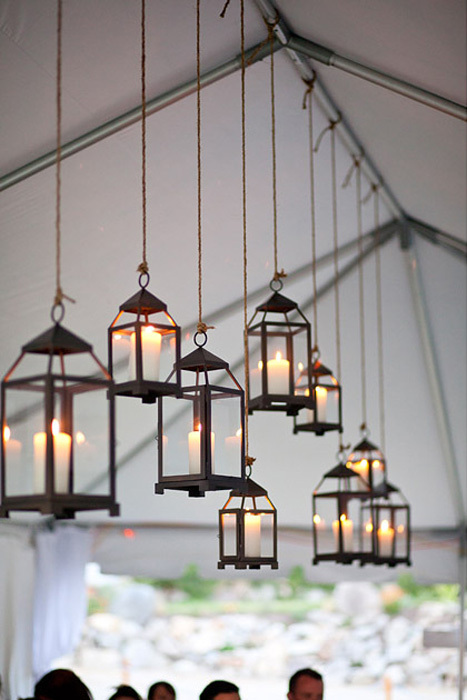 When we talk about weddings, we tend to focus a lot on the decor details; in doing so we often overlook one of the most important details of them all–the lighting! 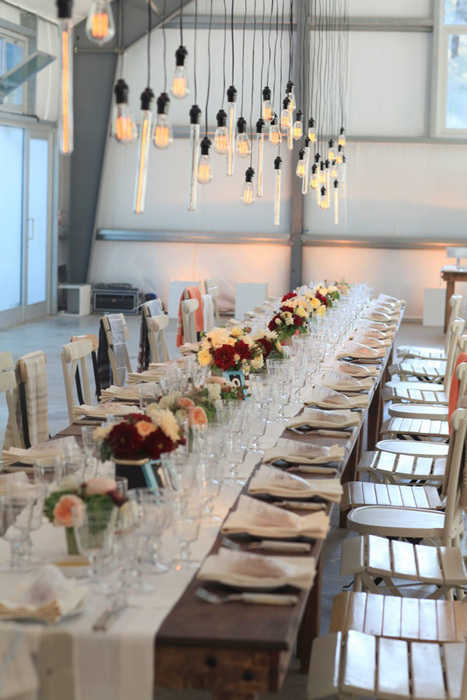 Lighting helps set the mood for the entire event, but until recently, our options were fairly limited and not too much thought or creativity was put into illuminating the big day. 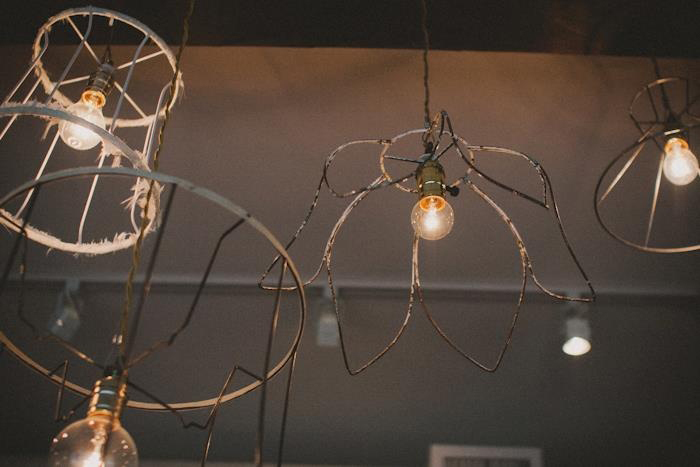 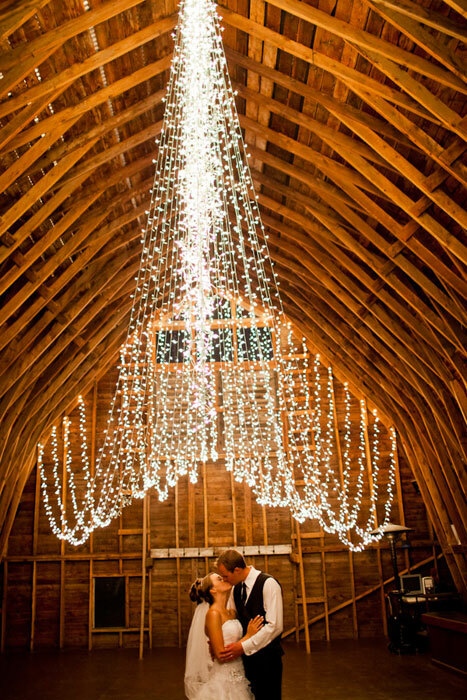 These days, however, lighting is starting to get the attention it deserves and couples are finding new and interesting ways to incorporate different lighting options into their decor set-up. 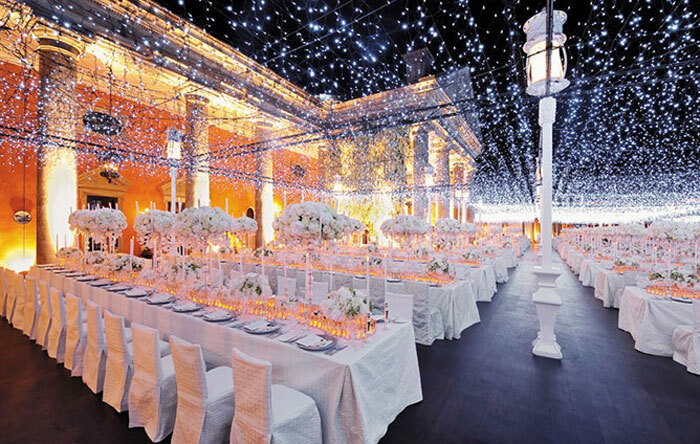 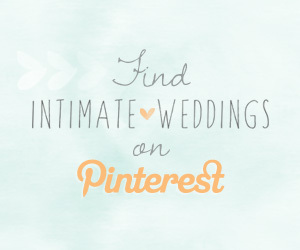 So, if you’re struggling with how to light up your night, we’ve found some spectacular examples to inspire you! 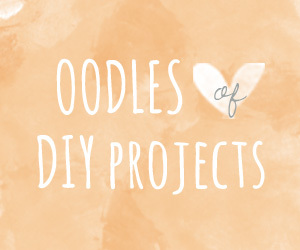 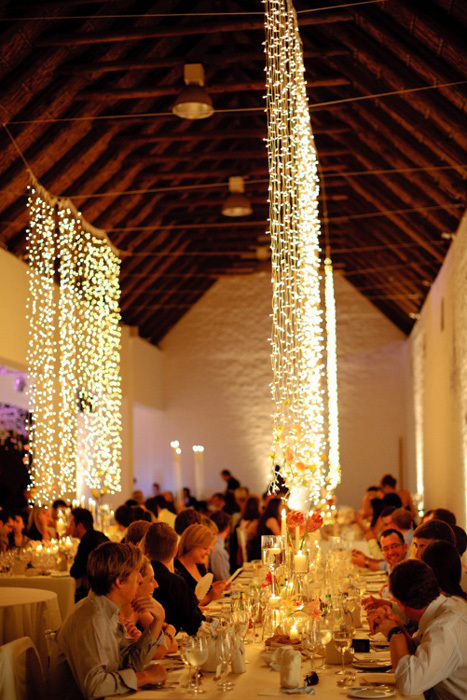 String lights or fairy lights are an easy, inexpensive, and a popular option for lighting. 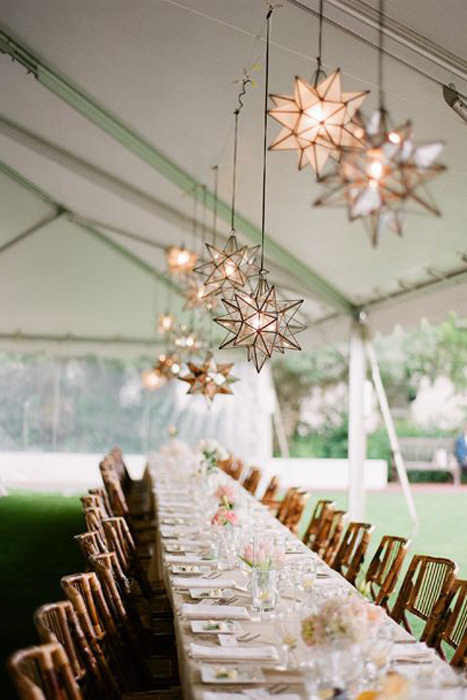 Drape them, hang them, or stretch them across a canopy for a stunning starry night effect. 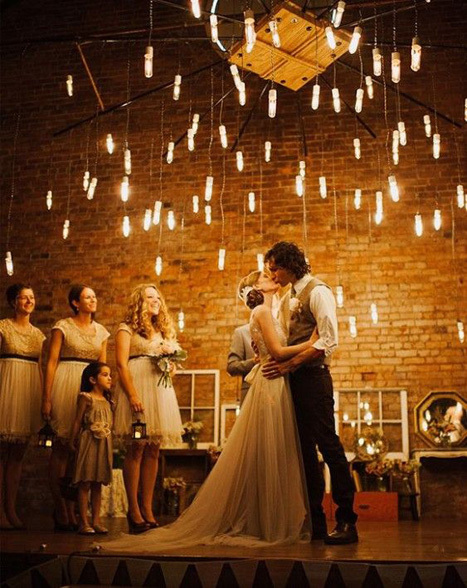 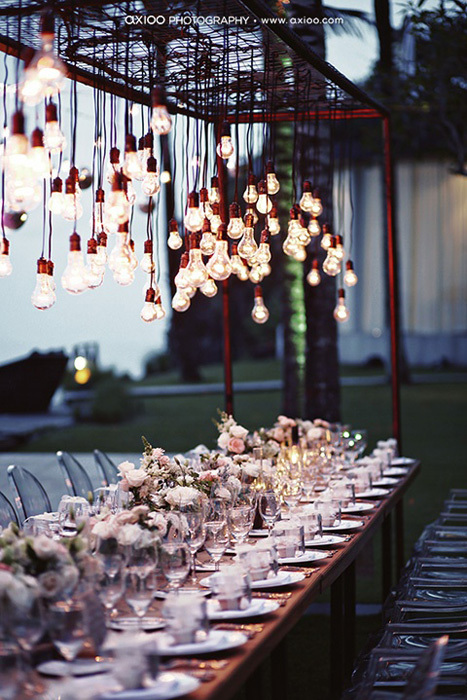 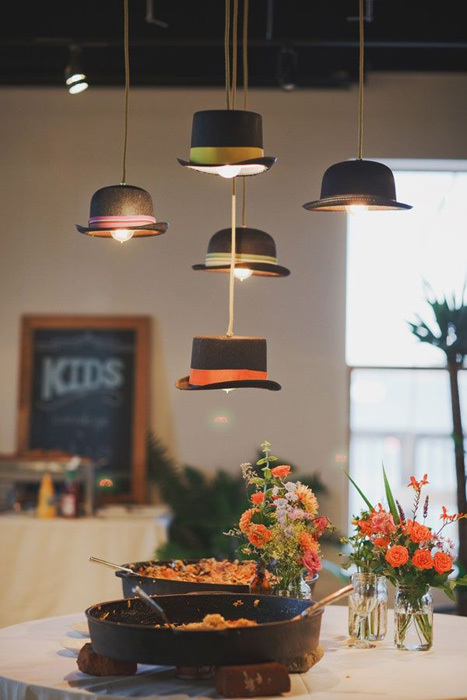 Edison bulbs are all the rage these days and, personally, we love seeing them clustered over long tables at weddings. 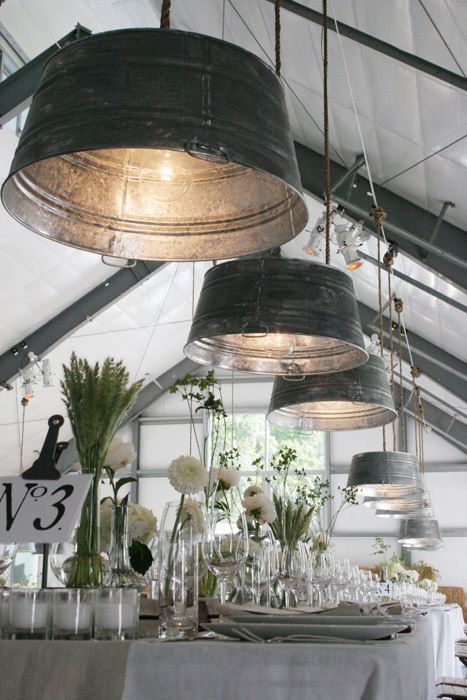 Make sure to hang them at different heights to create the most visual impact. 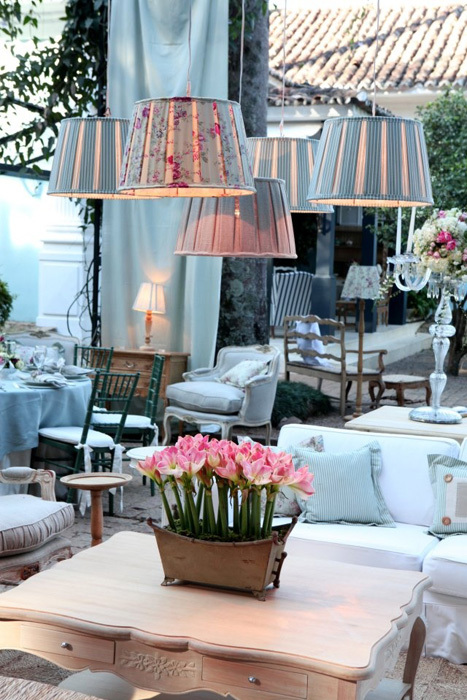 If you prefer your lights bulbs covered, why not choose unconventional shades to match your theme and decor? 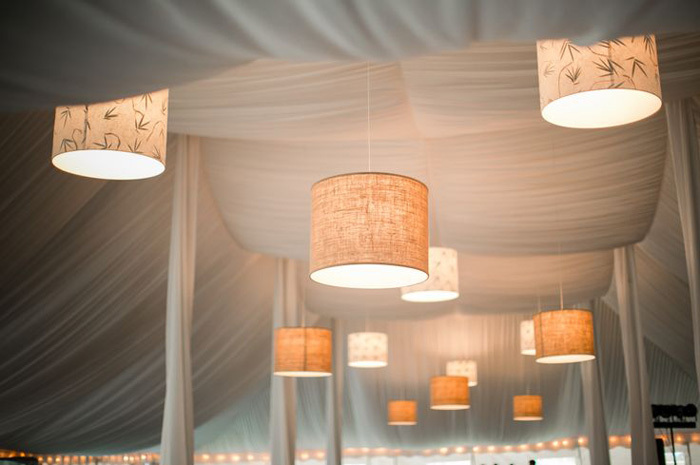 Drum shades offer a beautiful diffuse light for a romantic, homey feel, and when paired with soft layers of draped fabric, they’re a great way to make a boring wedding tent feel a lot more sophisticated and intimate. 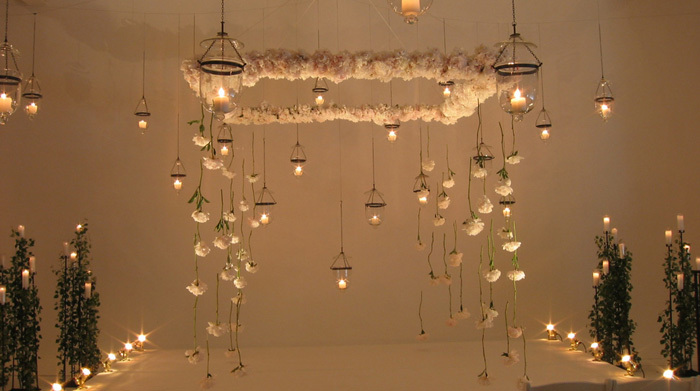 Of course, there’s nothing more romantic (or flattering) than candlelight and the use of hanging candles can add a dramatic and sometimes even surreal feel to your ceremony or reception space. 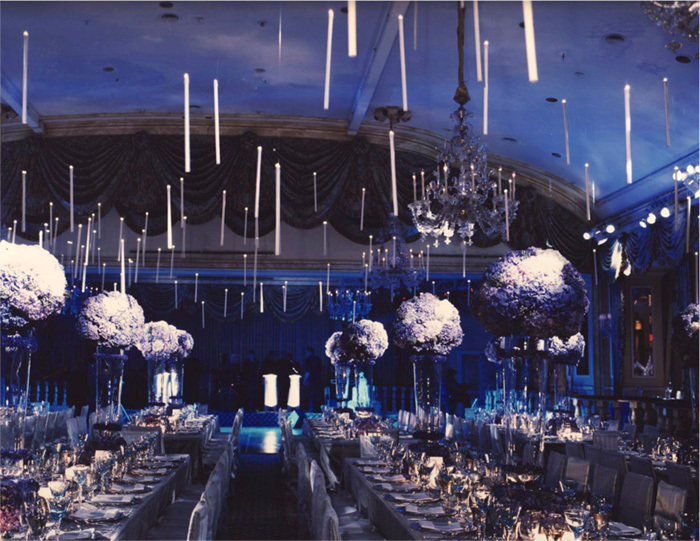 And if you’re a Harry Potter fan, you can make all your wonderfully nerdy dreams come true with these magical floating candles à la Hogwarts. 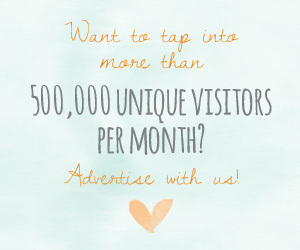 Pretty amazing, right?